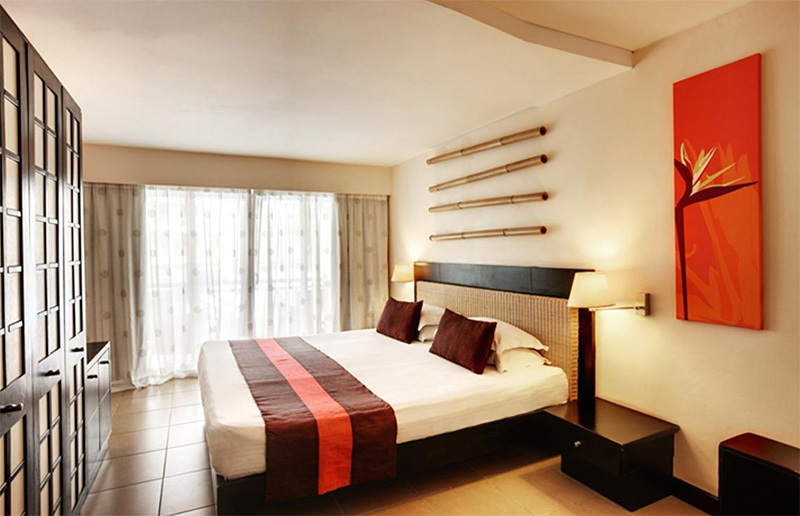 Escape to Pearle Beach Resort & Spa in the tropical island of Mauritius for a dream getaway. This idyllic setting, where lush green landscapes coexist alongside pristine beaches and the shimmering turquoise waters of the Indian Ocean, captures the very essence of luxury. Let yourself be drawn, with your significant other or family, to an exquisite cuisine, a unique depth of local and international flavours, coupled with a plethora of land and water activities, all of which are sprinkled with a touch of authenticity you will find nowhere else. 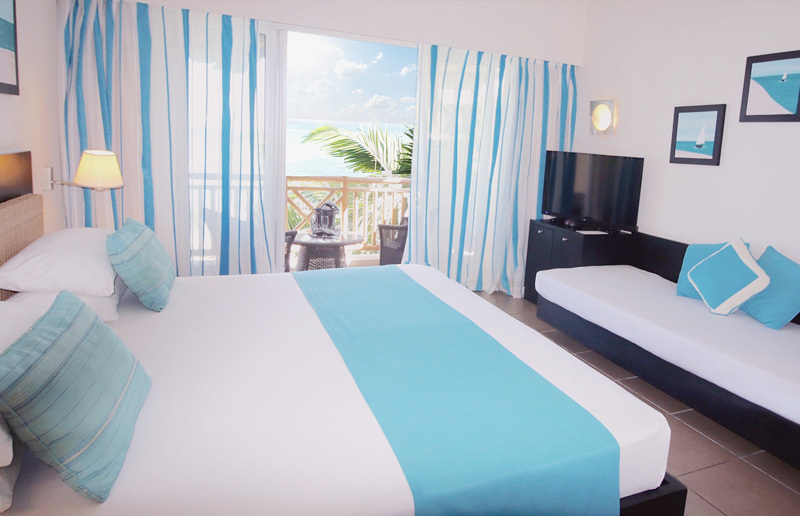 Located off the breathtaking West Coast, in Flic en Flac, Pearle Beach Resort & Spa is your passport to a sun-kissed holiday. And when it is finally time to leave, be prepared to bring back, along with a golden tan, the desire to come back. Our hotel features 76 rooms, all designed to meet the growing demands of our clientele, closely attuned to exoticism and well-being. A world-class interior design, bathed in colours that complement the surrounding landscape, and equipped with all the necessary equipment and amenities, makes for an enhanced experience. No holiday is ever complete without one key ingredient: a sensational gastronomic experience. 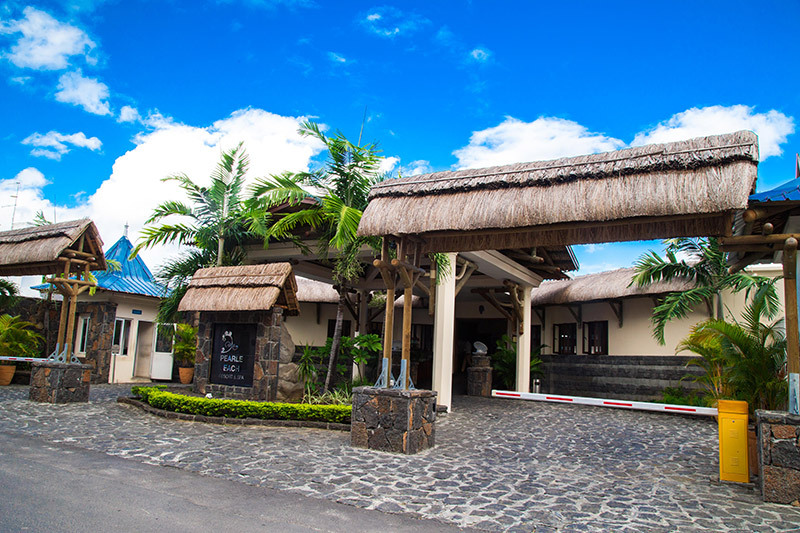 Pearle Beach Resort & Spa is well aware of this and invites you to a festival of flavours that not only honours the Mauritian cultural diversity, but will also add a ray of sunshine on your plate! The Horizon and Oceanic restaurants, beachfront restaurants true to their name, will make you travel, far from the least! The first one will take you on a culinary world tour, and invite you to discover delicacies, steeped in local and international flavours. 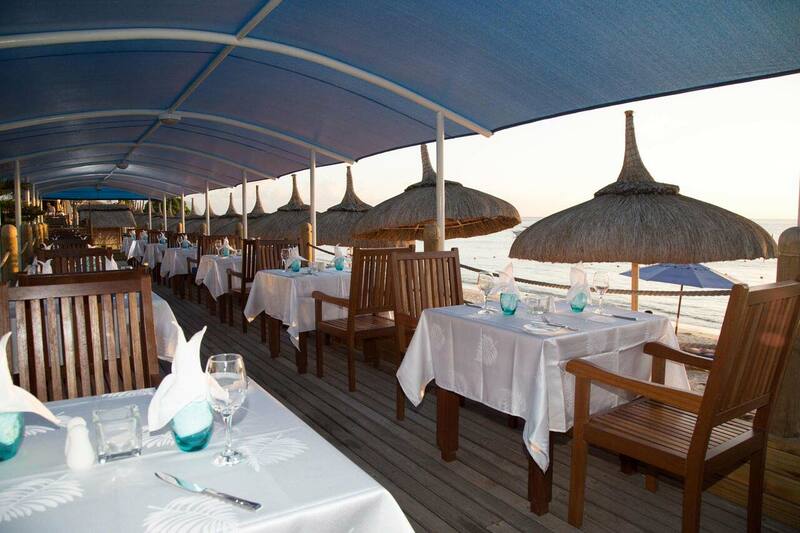 The second restaurant will serve you the best that the ocean has to offer on a platter. Are you in the mood for a sweet or savoury snack, or else a fruity cocktail? The Citronel bar is only a few steps away from the beach. Tempt your taste buds! 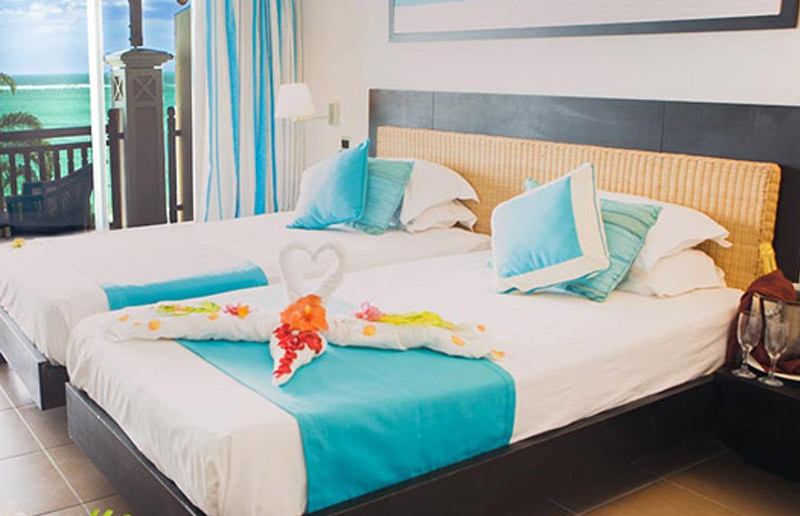 We provide unique facilities, combined with the know-how and complete dedication of our team, for your magical and stress-free vacation. 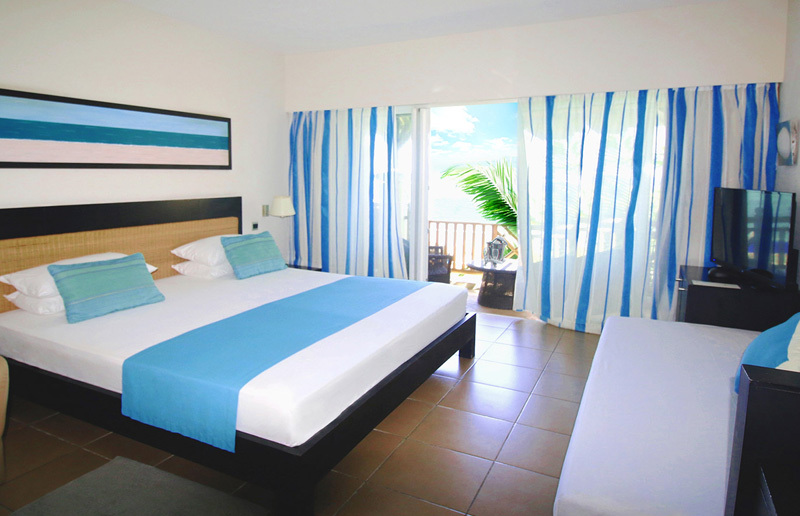 Tempt your taste buds in an authentic beachfront setting Read More. Work or play, high-speed internet access throughout the hotel will make it easy for you. Travel to and from the hotel in a vehicle of your liking.